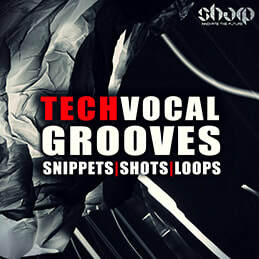 Tech Vocal Grooves from SHARP (Function Loops Label Group) delivers 250 Vocal elements for your Tech productions. 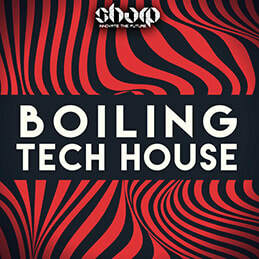 ​Perfect for Tech House, Deep Tech, Techno or any other sub-genre. 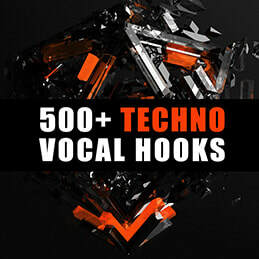 In detail, there are 200 unique Vocal Loops and 50 extra Vocal Shots. The best part is, that Loops are Key-labelled, making it super easy for you to use or change the key to fit your project. 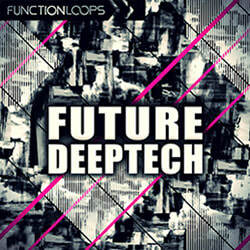 All Loops @ 124BPM, 24-bit WAV quality. 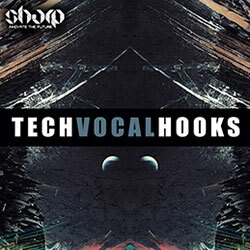 These vocals will give your tracks a story!